Sylvia tells the universal story of a young woman on the cusp of adulthood. The ballet, which premiered in 1876, was a true game changer in its time, thanks to the new, strong picture it painted of women. The ethereal princesses of romantic ballets stepped aside, giving way to the powerful huntress Sylvia. 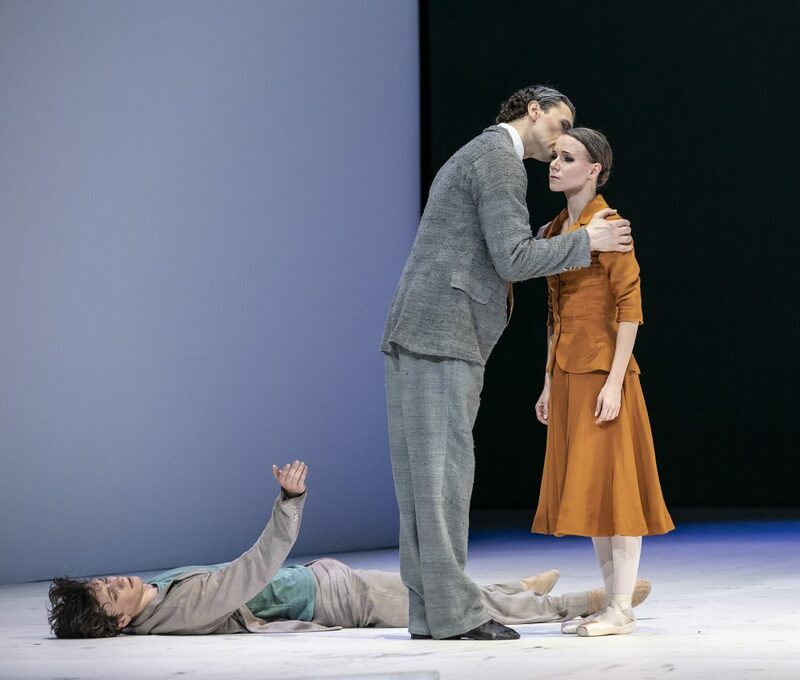 John Neumeier’s version of Sylvia deals with themes that are acutely familiar to today’s women, too. Sylvia tries to find a balance between power and vulnerability, aggression and spirituality, and the repression and embrace of emotions. The ballet’s story is weaved around music composed by Léo Delibes, who was influenced by the work of Richard Wagner. It is considered one of the world’s most accomplished ballet scores. Sylvia is based on a play written in the 16th century. The story, which draws on the myths of ancient Greece, is about an innocent nymph, Sylvia, who falls in love with the shepherd Aminta. Drama ensues once the hunter Orion abducts Sylvia. We also encounter other familiar characters of ancient mythology like Diana, the Roman goddess of the hunt, and Eros, the Greek god of love. Sylvia’s themes range from ambition to one-sided love and lost opportunities. At the end of the ballet, Sylvia finally finds genuine love through her own sexual awakening. John Neumeier, the leader of Hamburg Ballet for close to half a century, is one of the world’s most notable choreographers. His return has been eagerly awaited at the Finnish National Ballet, where his work hasn’t been seen since his ballet The Seagull ten years ago. 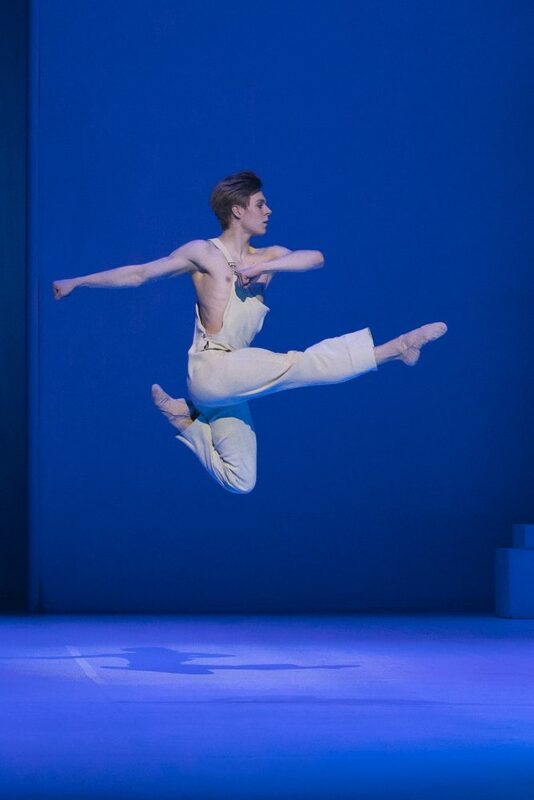 Neumeier’s version of Sylvia was first performed in the Paris Opera Ballet in 1997. A truly spectacular ballet treat is in store for the audience. Sylvia is a production by the Hamburg Ballet. 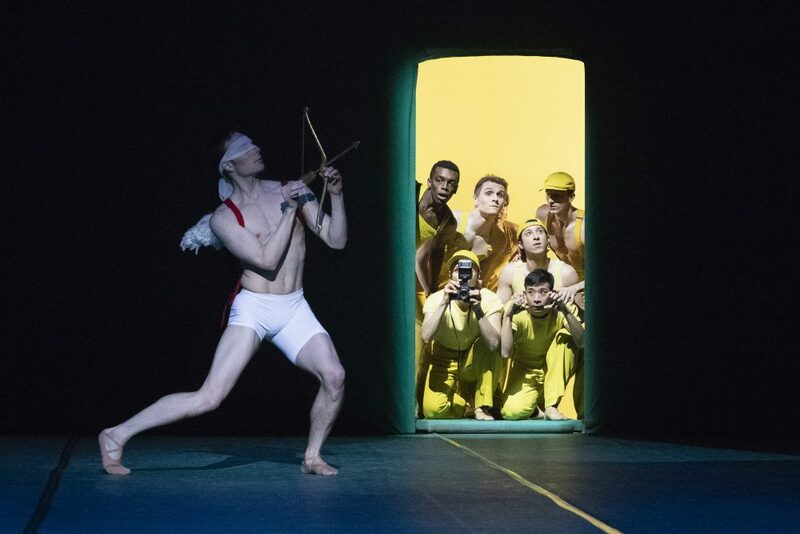 The trailer of the Dutch National Ballet features extracts from John Neumeier’s Sylvia.